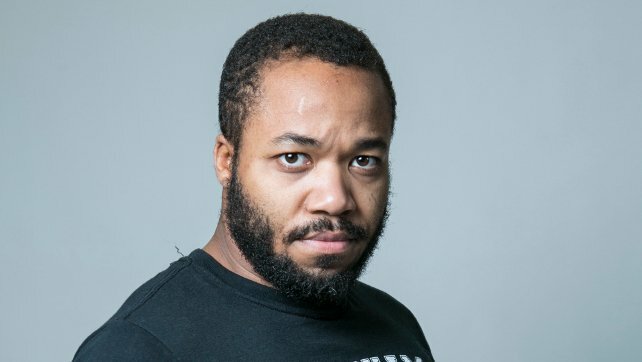 WrestleZone Radio has just released a brand new interview with Ring of Honor star Jonathan Gresham. You can find some transcribed highlights from the interview below. The full interview can be found via WrestleZone Radio on iTunes or in the embedded player at the top of this post. JG: For me, it’s a slow climb. It’s been a slow climb for me in Ring of Honor. Cody is one of the first steps. What do I expect? I expect Cody to underestimate me the entire way through. He’s got what… two or three world title matches to worry about? I am pretty sure I am not even in his sites as anything important right now. I bet he underestimates me and that I’ll surprise him. JG: I mean, yes? I guess. For the most part, if I beat Cody, I think that proves to Ring of Honor officials and everybody else that I am main event material. My goal is to get in the main event. Ring of Honor is my main focus. Since I started I have wanted to be in Ring of Honor. To be in the Ring of Honor main event and battling for the world title is my main goal. JG: I look at it like everyone is in my way at the moment. I have had loss after loss after loss… I haven’t been keeping up with what a guy like Flip Gordon is doing but I am pretty sure he has more wins than I do in Ring of Honor, and outside of it in ROH affiliates. For me, I am on the losing side and everyone is ahead of me and I need to get past them. That’s my whole vision right now. I don’t like where I am at in Ring of Honor and I plan on doing something about it against Cody this coming weekend.